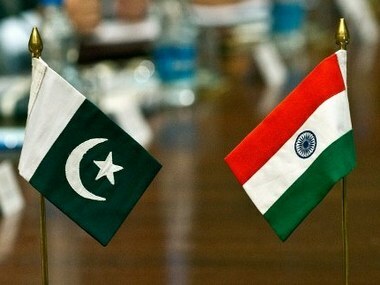 India slammed Pakistan for raising Kashmir issue at a UN General Assembly session, saying it has become Islamabad's habit to misuse any forum for petty political gains. 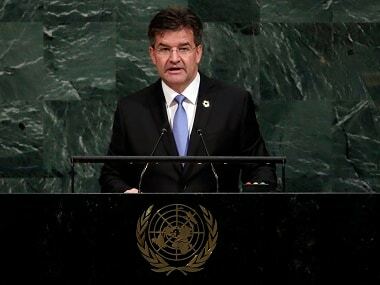 General Assembly president Miroslav Lajcak has said that he will "certainly think" about how to deal with erroneous use of pictures. 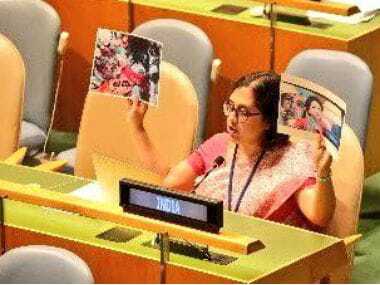 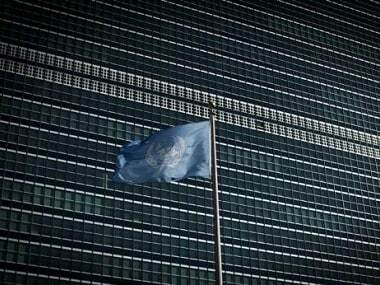 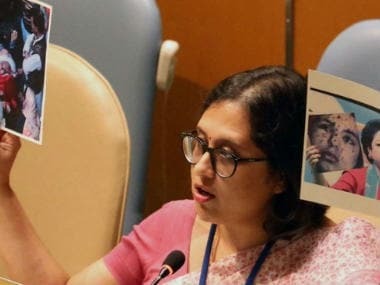 India on Monday slammed Pakistan for using a "fake picture" in the UN General Assembly to push a "completely false narrative".